Conveniently located in central Bergen County with decades of experience serving Jewish families throughout New Jersey, Michael Mittenzwei NJ Lic No. 3940, Martin Goldstein NJ Lic No. 4025 , and Nesenal M. Rabenstein NJ Lic No. 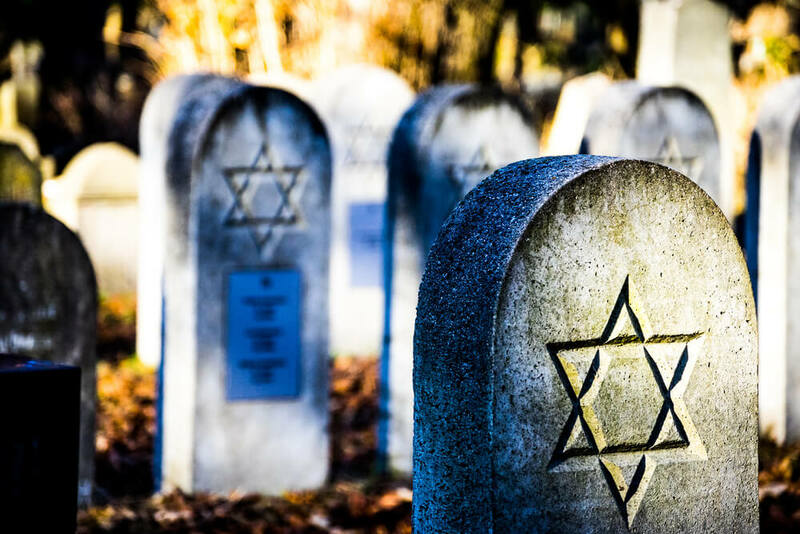 4621 offer personalized, dignified, and very affordable Jewish funeral packages. 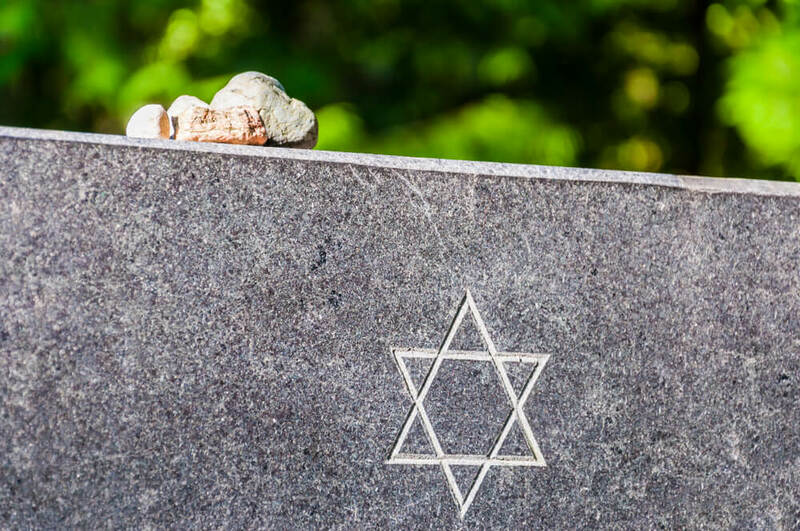 Graveside services are available in all New Jersey and New York cemeteries as well as chapel services in our beautifully renovated facility in New Milford, New Jersey. Basic service of the funeral director and staff, sanitary care, dressing and casketing, refrigeration, graveside service supervised by a licensed funeral director, local transfer of deceased from the place of death, hearse to local cemetery, temporary grave marker, 2 Shiva candles, acknowledgement cards. Basic service of the funeral director and staff, sanitary care, dressing and casketing, refrigeration, use of chapel for up to 2 hours, graveside service supervised by a licensed funeral director, funeral assistants, local transfer of deceased from the place of death, hearse to local cemetery, temporary grave marker, 2 Shiva candles, acknowledgement cards. We offer a full line of traditional Jewish caskets with caskets on display at our funeral home starting at $795.These package offerings do not include the retail price of a casket, cash disbursements, or anything not expressly stated as being provided including but not limited to; Rabbi Honorarium, cemetery charges, Tahara, Shomer fees, Newspaper fees for obituaries, limousine rental, out of state funeral director fees, death certificates and permit fees.